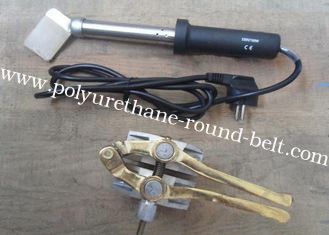 1.It can welding belt to O-ring. 4.Connecting methods is hotpress welding , overlap welding . 1.Welding device can welds round cord measuring from 2mm” to 20mm” in diameter. 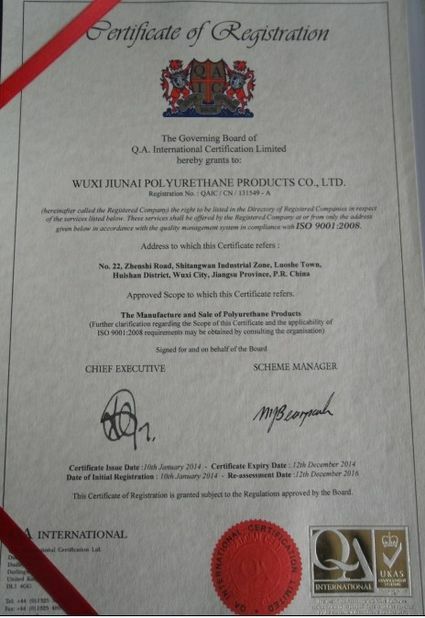 2.Poly v-belt from M-8/4mm to B-17/11mm. 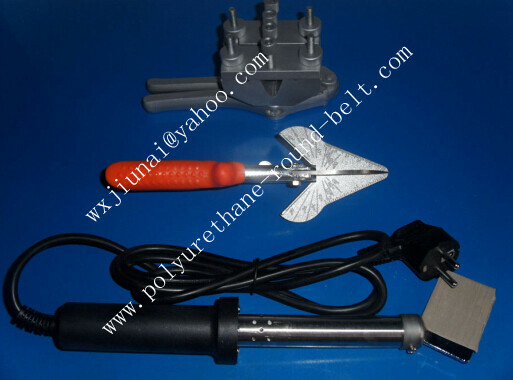 3.Include welding Kit, Electric welding machine, Welding Clamp,etc. 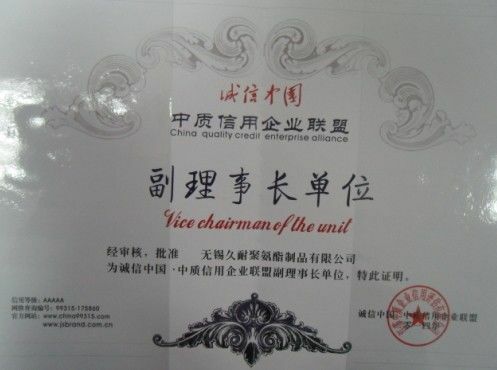 We have been adhering to the business philosophy of “Quality for keeping going ,Credit to win the world” committing itself to providing extensive customers with quality services ,we still can Provide Technical Product support for customers.